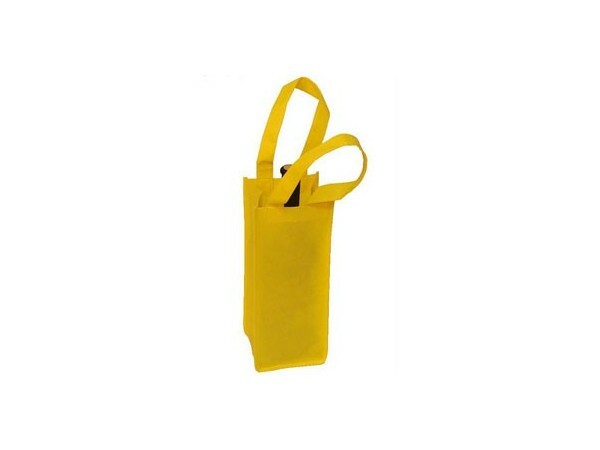 We have 1PC, 2PCS, 4PCS and 6 PCS bottle non woven win bags. Our wine bag series are nice in appearance, tough and durable. Pls give the size, quantity, logo printing, and other necessary details, we will make a beautiful wine bag with competitive price for you.